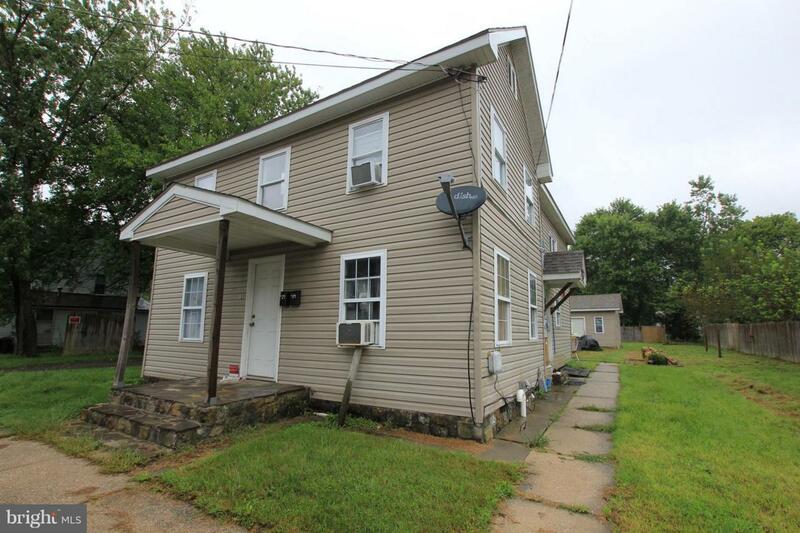 In-town Delmar, MD duplex - Possible use as rental or as residential home. Each level has its own entrance with kitchen, living room, full bath & two bedrooms. Living spaces have laminate flooring. Property has parking around the back with a storage shed. *Sold AS-IS. Listing courtesy of Re/Max Above And Beyond.